At Wild Cape a dedicated team specialize in harvesting single source Manuka honey from the East Cape region of New Zealand. Often regarded as producing some of the finest Manuka honey in New Zealand the East Cape region’s Manuka flowers produce nectar which is naturally high in Dihydroxyacetone (DHA) a precursor to the compound Methylglyoxal (MGO). 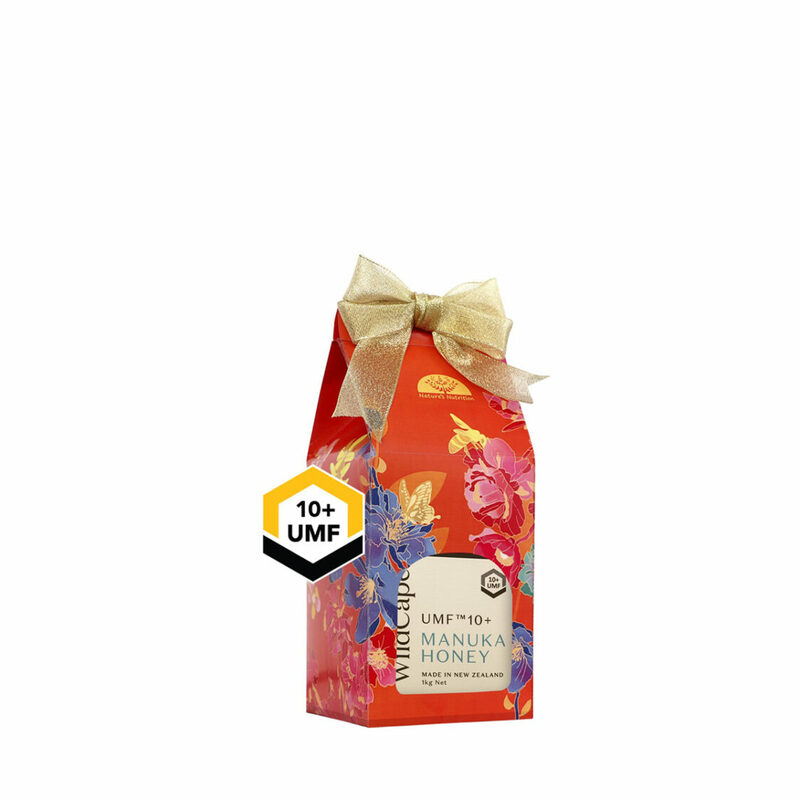 The result is Manuka honey with consistently higher UMF – and more natural goodness for you to enjoy. We control all aspects of the production supply chain from our 15 fulltime beekeepers who care for the hives to our specialist extraction and processing team who pack and label each jar of Wild Cape by hand – ensuring only the highest quality UMF Manuka honey reaches your table.